Mold In Your Home Is Stressful. 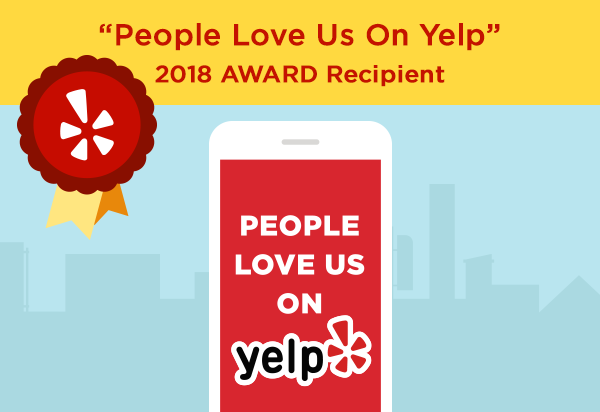 We're here to help you and your family rest easy. The prospect of a mold problem in your home is overwhelming. 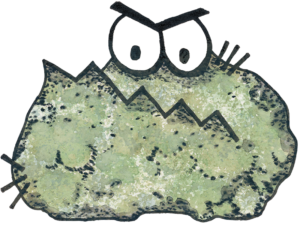 We’ve all heard the horror stories of the people who didn’t realize there was mold growth in their home until the house was no longer livable. It’s ok to be scared, but we’re here to ease your fears. Our mission, for more than ten years, has been to efficiently mitigate mold issues from homes in and around Chicago and St. Louis. Our mission, for more than ten years, has been to efficiently mitigate mold issues from homes in and around Chicago. Our mission, for more than ten years, has been to efficiently mitigate mold issues from homes in and around St. Louis. If you suspect you have mold growth in your home, we can help you develop an individualized plan that is not only cost-effective, but one that works with your personal timeline. We’ll not only help you determine the cause of the growth and work with you on resolving that particular issue, but we’ll also give you expert advice on mold prevention for the future and explain your options for our mold testing and remediation services. Designed to reveal and treat mold to permanently resolve existing mold issues of any size. IICRC certified inspectors and technicians thoroughly inspect each facet of the home, carefully noting any area of concern as it relates to existing mold, water intrusion, open windows, visible leaks, foundation cracks, sump pump failure, and excess moisture. In the event existing mold is discovered, a detailed proposal for remediation including full protocol is submitted for approval. Set up complete isolation of the work area from occupied spaces using plastic (6 mil poly) sheeting sealed with duct tape. Ventilation ducts, vents, returns, and other openings are also sealed off. HEPA air scrubbers are used to generate negative air pressure to prevent cross contamination of adjacent areas. These HEPA air scrubbers run throughout the remediation process to eradicate any airborne mold. All contaminated materials are treated using Duraban's exclusive family of products. We use EPA-registered, quaternary ammonium, designed for use on various surfaces subject to microbial contamination. Any dark mold staining will be treated with Duraban's exclusive product, MMR. MMR is a commercial grade mold and mildew stain remover formulated to immediately remove mold and mildew stains present on wood and other hard surfaces. This application eradicates mold stains on contact. MMR penetrates soiled areas almost instantly, leaving surfaces clean and free from mold stains. Any contaminated material that cannot be remediated will be removed and discarded (drywall, carpeting, padding, cabinetry, etc.). Loose material (insulation, dirt, debris, etc) is removed in sealed plastic bags and discarded. Entire worksite is swept free of debris and HEPA vacuumed. Meticulous HEPA vacuuming is essential to the proper application of Duraban's EPA registered antimicrobials. Mold Solutions technicians are trained to search for areas where debris and other minor particles would otherwise go unnoticed. The use of HEPA vacuums minimizes the transference of collected particles. Special attention is given to all exterior wall cavities under any opening where water intrusion could occur. All affected areas are then treated with Duraban's exclusive, EPA-registered anti-microbial. This water-based, non-toxic, non-leaching, non-VOC emitting product is so effective at preventing the return of mold, that once it is applied, we back our work with a 10-year warranty! A thorough post completion inspection is conducted to ensure there was a complete application of antimicrobials. Our certified technicians then remove all poly/tape, warning signs, and any other equipment or materials they brought to the job site. Within 7-10 of receiving final payment, you will be issued a fully-transferable 10-year warranty. Ed and Justin were professional, kind, and down to earth. Our attic looks like new, despite how extensive the mold was. I wish all home contractors were this great. Mold Solutions did a GREAT job for us. From the first call to discuss the options, to office support, to treatment day, all top ratings by me. They even followed up afterward.